Wine lovers will have the time of their lives on this 10 night self-drive through the scenic South Australia. Stopping off at winery hotspots including Naracoorte and the wonderful Barossa Valley you’ll get the chance to sample some of the world’s finest wines. 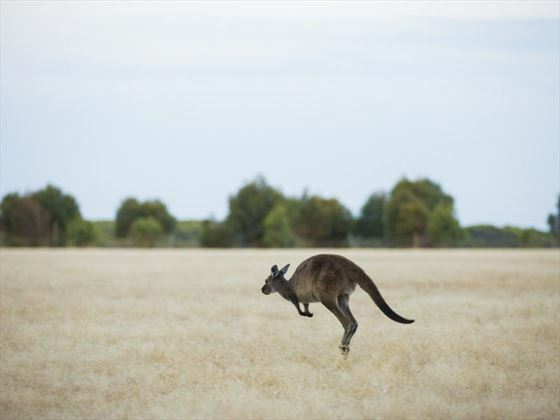 You’ll also visit the impressive natural sanctuary of Kangaroo Island, home to iconic Australian wildlife including koalas, seals and of course, the kangaroo. Your tour starts in Adelaide where you’ll pick up your hire car and then travel into South Australia’s wine country to stop off in Naracoorte. Here you’ll spend some time exploring fine wineries and learning about production in the region. Day two is a full day of exploration in this beautiful area. 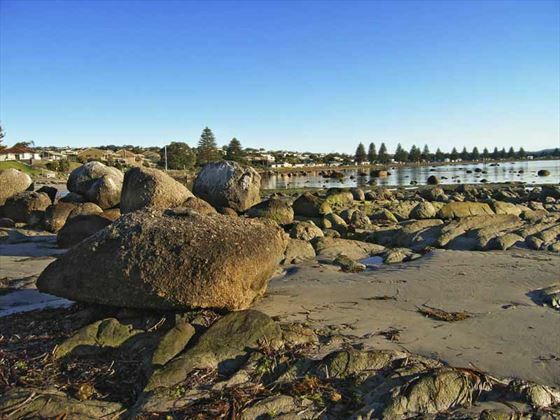 Today you’ll travel from Naracoorte to the seaside town of Robe. A popular destination for holidaying Australians, there is a superb beach and a range of great restaurants serving up delicious foods and exceptional local wines. 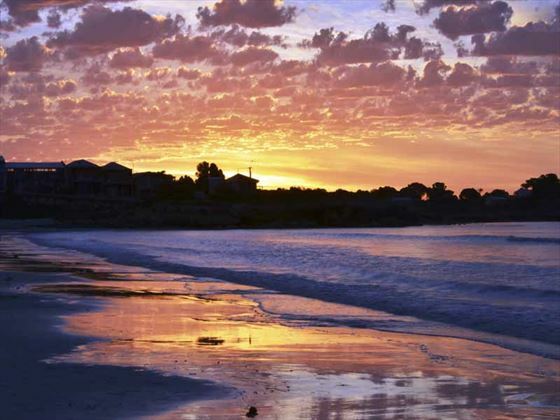 Today you’ll journey to the town of Victor Harbour, found on the coast of the Fleurieu Peninsula. There are popular surf beaches nearby as well as opportunities for fishing and other sightseeing, including riding a horse-drawn tramway. On day five you’ll depart from Victor Harbour and drive to Cape Jervis where you’ll take a ferry over to Kangaroo Island. 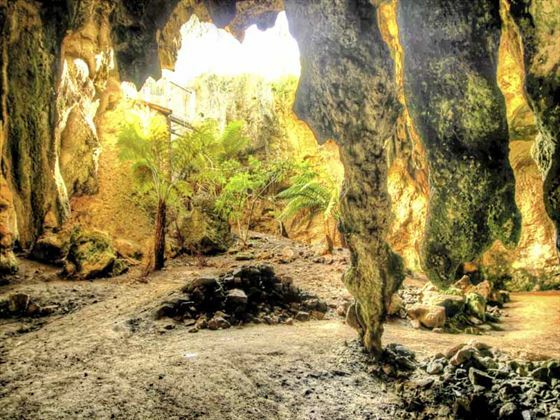 Here you’ll spend two nights where you’ll get the chance to take in the wonderful natural beauty. Today you’ll travel from Kangaroo Island to Cape Jervis by ferry before driving onwards to McLaren Vale. Famous as a world-class wine region there’s a huge range of wine cellars for you to explore – you’ll also find superb Australian cuisine here. 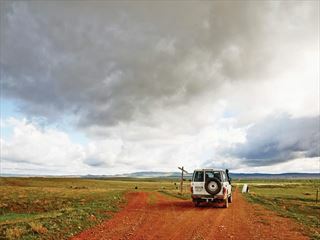 On day eight you’ll reach the Clare Valley, home to sleepy villages, winding country roads and trekking trails. Perfect if you’re looking for an authentic experience in Australia, you’ll spend two nights here, offering lots of time for exploring at your leisure. 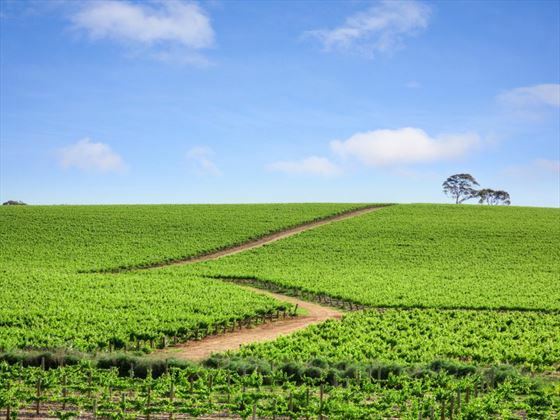 Today you’ll leave the Clare Valley and journey to arguably Australia’s most famous wine region, the Barossa Valley. Just outside Adelaide, the valley is home to some of the oldest Shiraz vineyards in the world as well as plenty of other delicious options. 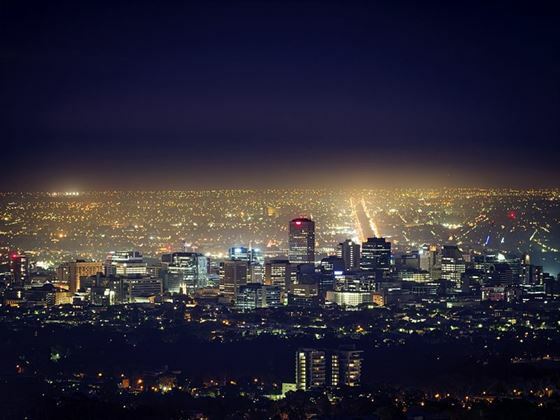 Today you’ll leave the Barossa Valley and journey to Adelaide where you’ll drop off your hire car and the tour ends. Enjoy an amazing 10 night self-drive trip from Adelaide to Alice Springs, taking you through incredible landscapes and natural landmarks along the way, including Flinders' Ranges and Uluru. Adelaides newest five star boutique hotel and absolutely stunning. 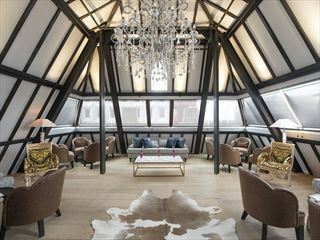 Everything is nice about this hotel, form the cosy bedrooms to the contemporary dining and atmospheric bar. If you are in Adelaide can we tempt you? 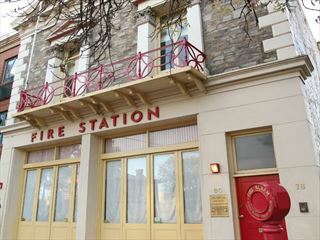 Enjoy a unique stay in North Adelaide at this fantastic Victorian fire station converted in to a charming all-suite hotel - complete with its original features and memorabilia. Families will love its fascinating interiors, and the hotel is desirably close to Adelaide's hotspots.